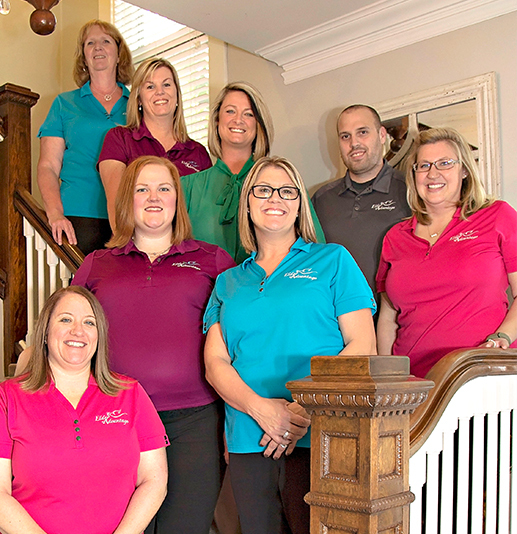 Our goal is to provide the most up-to-date information to senior citizens and their families on the difficult and ever-changing aspects of financial planning and asset preservation strategies. With our expertise, we are able to optimize and increase benefits for our clients. 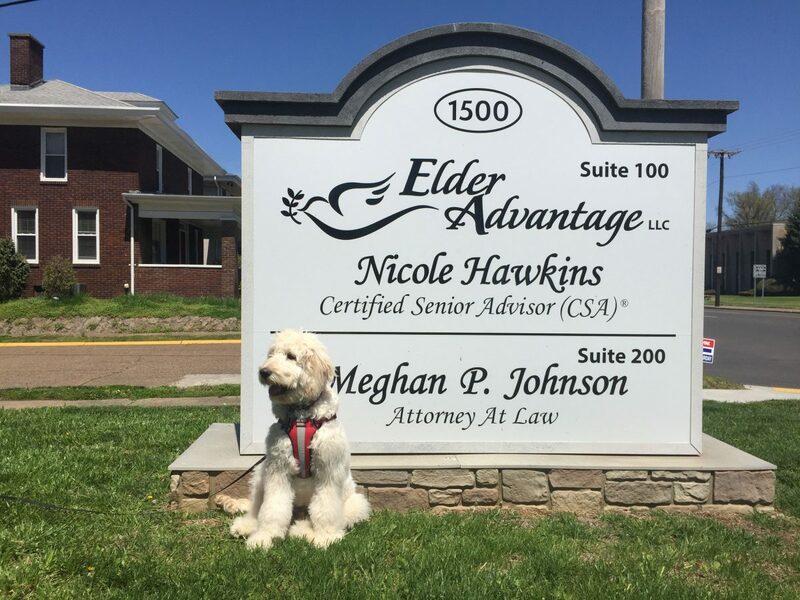 In addition to supporting the Alzheimer’s Association and participating in several local senior healthcare fairs, Elder Advantage is also a proud member of the Greater Owensboro Chamber of Commerce. 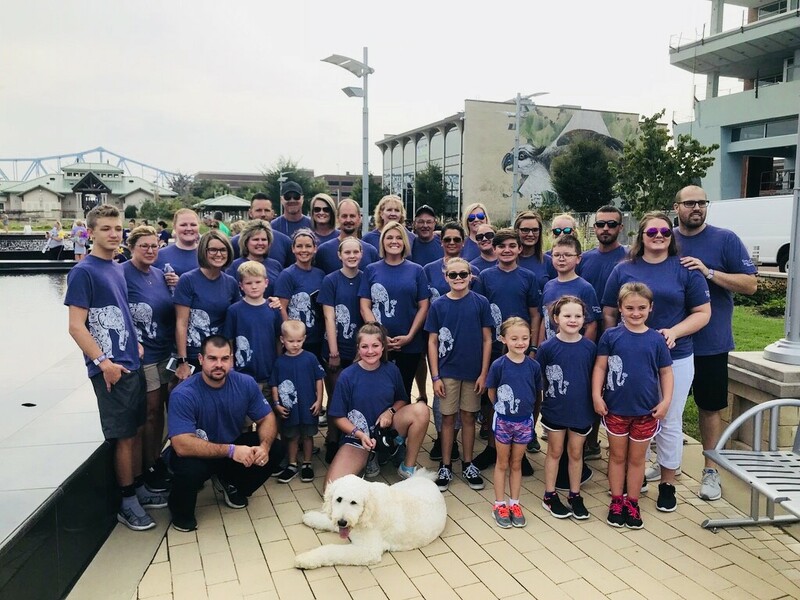 The Elder Advantage team participates every year in the Walk to End Alzheimer’s in Owensboro – both as a sponsor and a fundraising team. In 2017 we more than doubled our highest fundraising benchmark yet – and this year we are working hard to exceed that new standard! Helping to fund research to stop Alzheimer’s Disease is a personal and a professional goal for our team. We see so many clients struggling with the loss of their loved ones to this disease. To us, it’s ALWAYS personal. 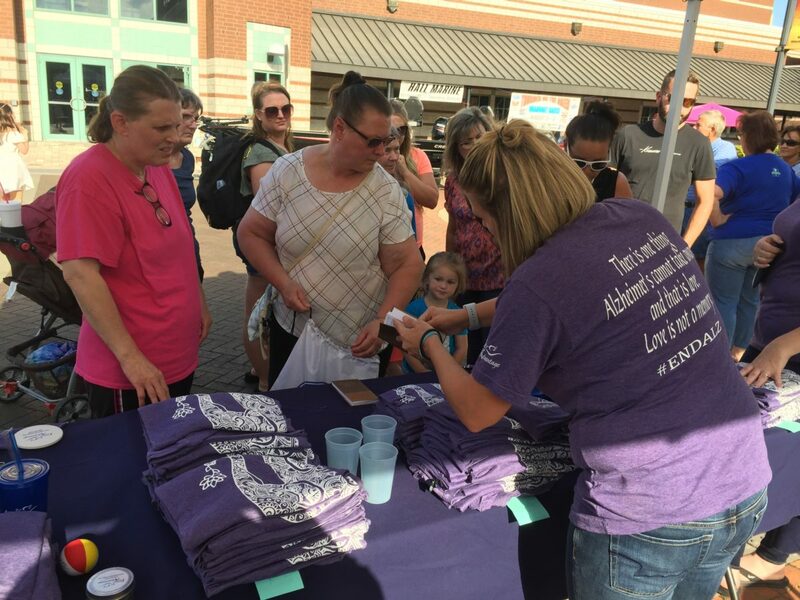 The Elder Advantage team sold "Team EA" shirts to fundraise for the 2018 Walk To End Alzheimer's. 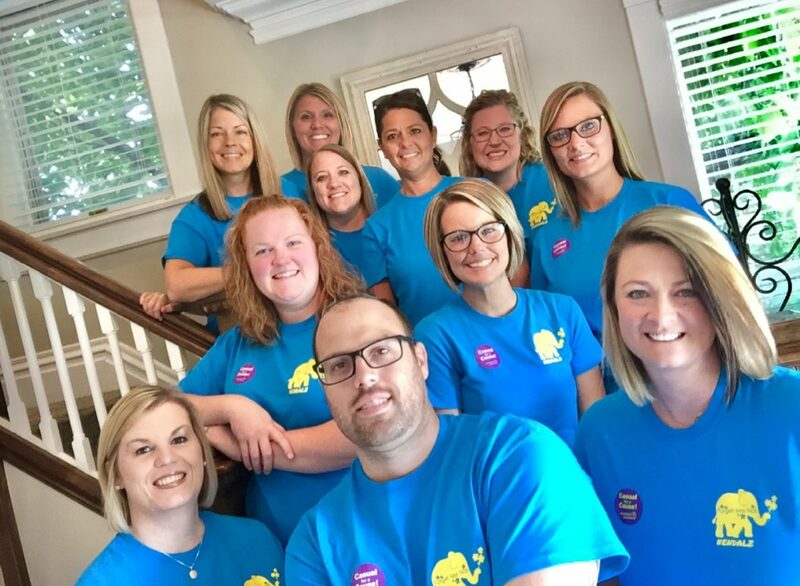 They also held a paint party with Whims & Wishes, participated in a year long "Casual for a Cause", and raised money through donations on Facebook. 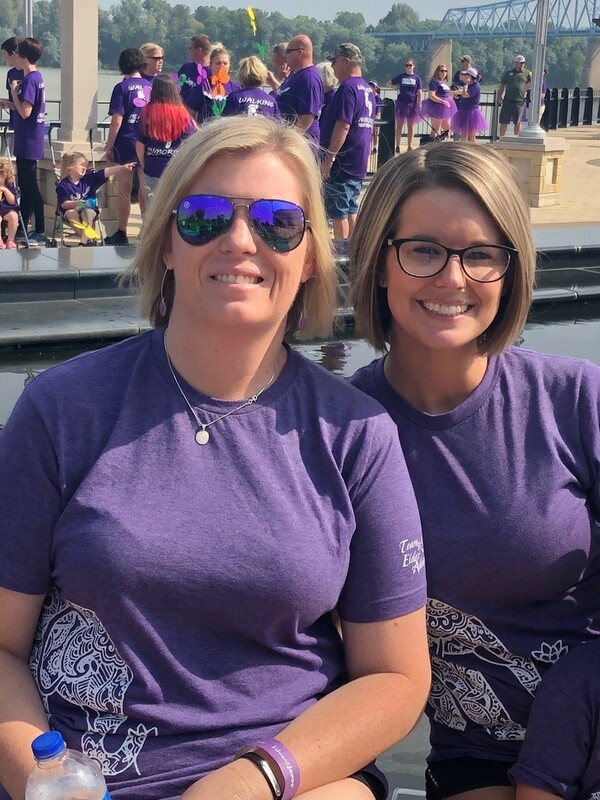 Elder Advantage raised $2,700.00 in 2018 to further Alzheimer's research! 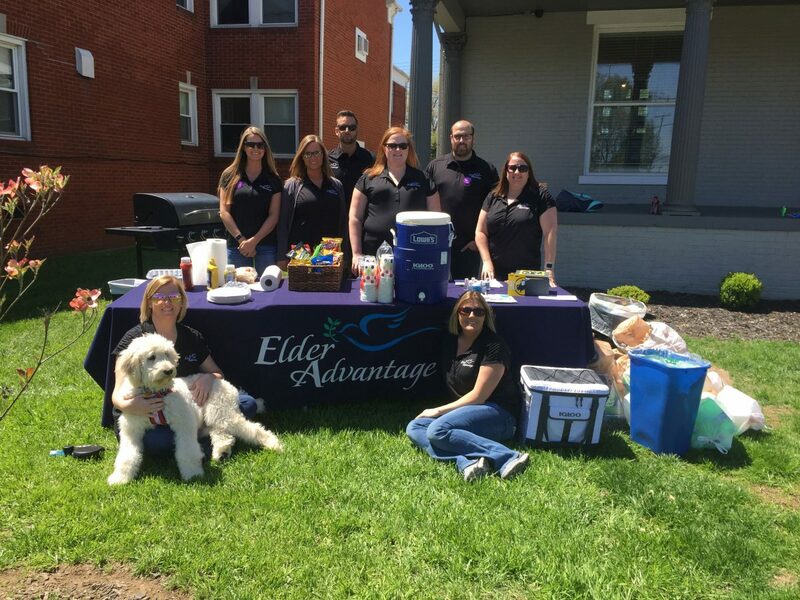 Supporting our community is important to all of the team members of Elder Advantage! 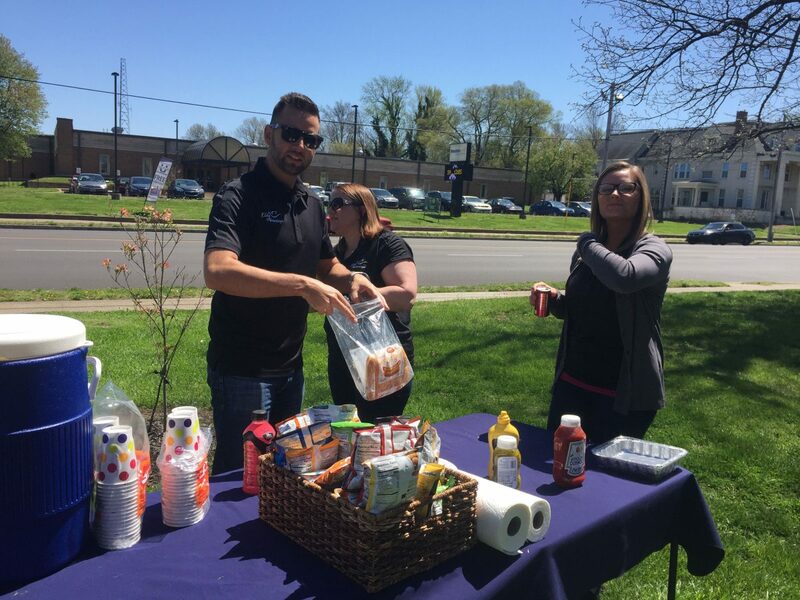 We took part in a fundraiser for Christi’s Crusaders early in 2018 to help raise Lupus awareness and support a local woman struggling to fight off Lupus. We are blessed to be able to support each other and our community at large in times of need! 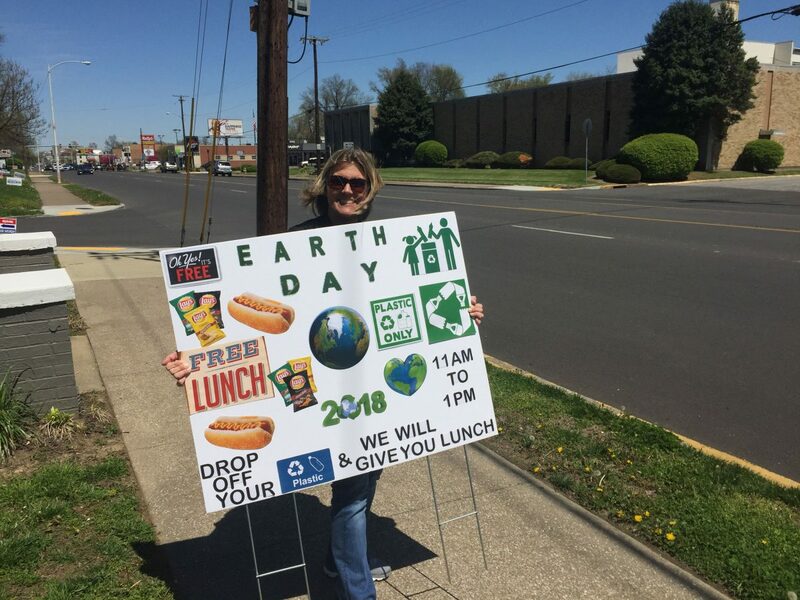 The Elder Advantage team celebrated Earth Day by providing free lunch for those that dropped off their plastic to recycle! 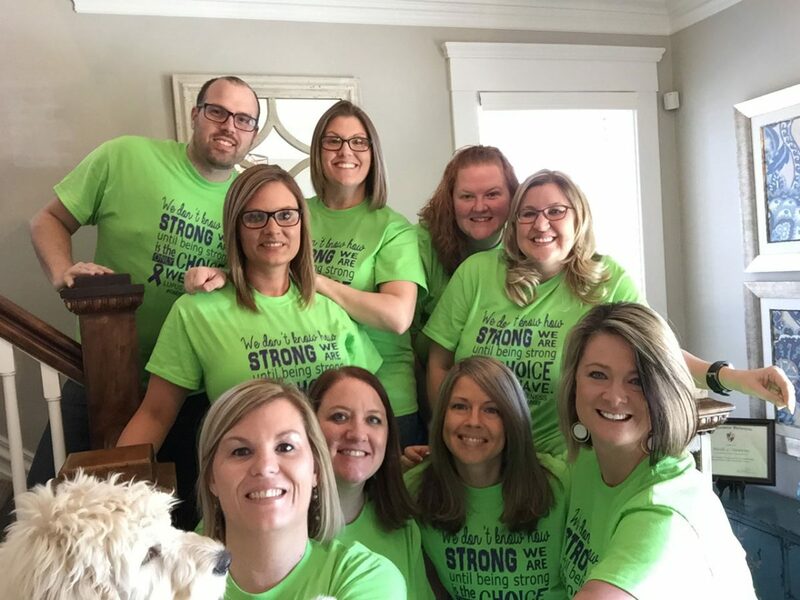 Elder Advantage purchased shirts for all team members to support a local nursing facility's fundraising efforts for the 2018 Walk To End Alzheimer's. 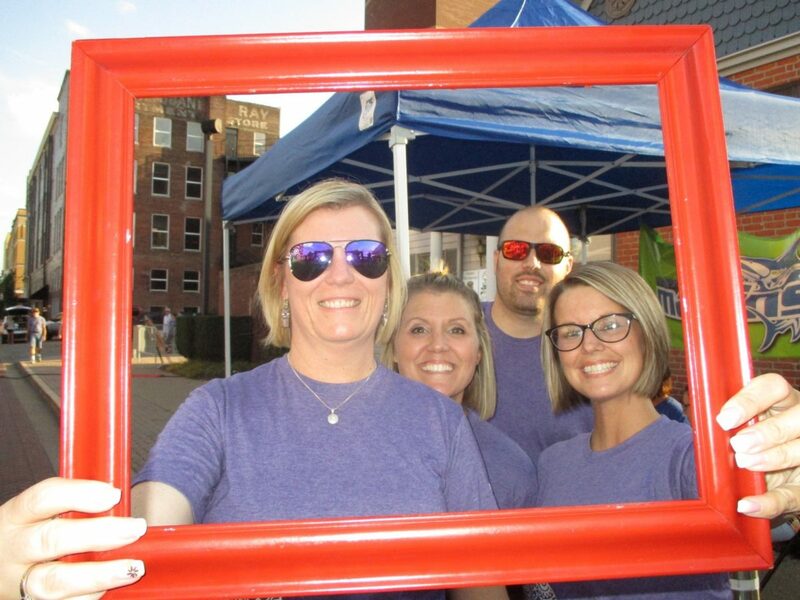 Team members from Elder Advantage attended Friday After 5 in downtown Owensboro to support their fundraising for the 2018 Walk to End Alzheimer's. Check out these useful articles to keep informed about thte challenges and changing laws surrounding senior citizens’ and veterans’ benefits. What is a Certified Senior Advisor?